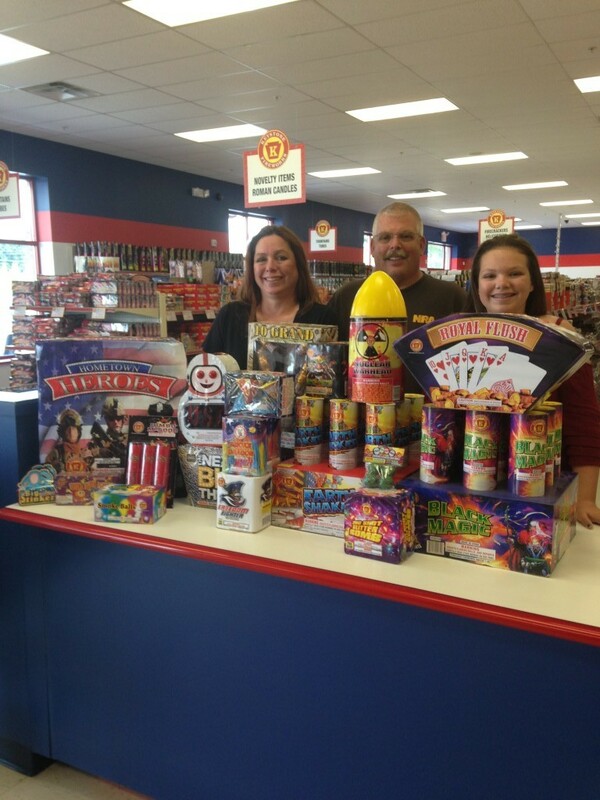 Home // About Keystone Fireworks // You could be our next big winner! Five winners will be chosen on July 5, 2019. You could be our next big winner! Five winners will be chosen on July 5, 2019.